Audits are never particularly fun events, especially when they’re conducted internally to verify expenses or to qualify for specific certifications. But there’s one audit you should actually be happy about: a telecom audit. Before you say I’m crazy, let me explain. Aberdeen has found that up to 12% of telecom charges are in error, meaning lost revenue for your company in the form of unnecessary spend. The larger your company and the more locations that are managed, the more you’re at risk for mistakes in your telecom bills. How are you going to find them? By doing the thing that nearly 85% of companies don’t do: audit your telecom bills. 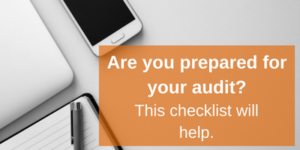 Need a checklist to prepare for your audit? Download a complete audit preparation checklist here. 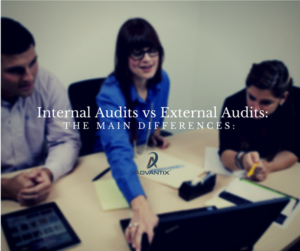 An internal audit is one conducted by your own accounting or finance department, usually focusing on short periods of time, typically those or invoices that an obvious anomaly or spike. Due to the time consuming nature of reviewing hundreds of invoices line by line, hunting for errors, finding, slamming and cramming, matching invoices to contract rates, plus the effort to track down lines that are no longer in use, thorough internal audits are nearly impossible, especially without an internal tool. And forget asking your carrier to help! Many companies will simply approve invoices that are within 10% of what they’re used to spending each month. Overbilling and errors add up quickly as they accumulate month after month. It’s not the fault of your accounting, finance, or even telecom department if they’re unaware of where your company could save more money on your telecom bills. None of these are experts in the complicated language of telecom invoices. Much like even a car enthusiast is likely to take their car to a mechanic if they aren’t sure of something being wrong with the car, your accounting team can benefit from the expertise of an experienced telecom expense management provider conducting an audit. That’s where a one-time external telecom audit – one conducted by professionals from outside your company who have deep knowledge and the assistance of software and tools to help automated and dig deeper – comes in handy. Even if you haven’t noticed any major spikes in your billing lately, that doesn’t indicate a complete lack of errors. 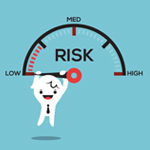 Are you confident that your disconnects have been completed, or that you are being invoiced to contracted rates across the board, and that you’ve experienced no slamming or cramming? 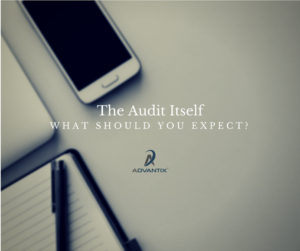 A one-time audit is conducted by a team who specializes in nothing but telecom – so they know exactly what to look for and how to resolve it. Telecom expense management providers and auditors develop relationships with carriers, meaning that they have direct lines to the exact people who can help resolve billing issues. They’ve seen more contracts than you can count, and know how to negotiate terms in your favor. The terms, the fine print, all the things you’re potentially agreeing to (or have already agreed to), and exactly what assets you should have. By developing strong relationships with carriers, telecom auditors can quickly resolve outstanding claims and maximize credits and refunds on behalf of their clients. If you’re shopping for a potential TEM provider to conduct an audit for your company’s telecom bills, make sure to find one well respected for their audits and that has a solid software platform to help automate the process and dive deeper into the details. 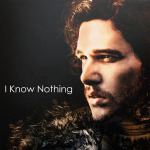 This will ensure a faster review and quick resolution of any disputes. A location list: the actual service address for each location, main billing location telephone number, as well as any associated lines such as fax, modem, credit card, security, or fire alarm lines. Your contractual agreements: all of the contracts associated with your company. If need be, these can be requested from your service provider. State and Federal tariffs: the tariffs filed by your service provider for each local and long distance service connecting your business to the local exchange carrier in their geographical area. Book of business: To reconcile all the charges and find areas where your telecom spend can be optimized. 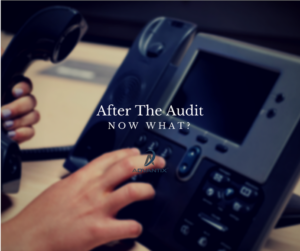 Once your telecom auditor has all the information they need, they’ll conduct the audit. 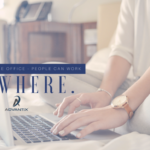 Their goal will be to disrupt your business’s day to day workings as little as possible, and once they have the information they need, there’s little else you need to do. 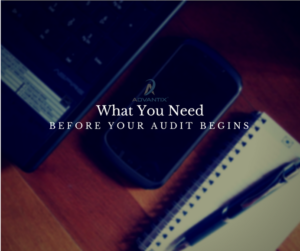 It’s important to keep in mind that a single-event audit is only going to catch issues that have happened in the past, and will only identify areas of past bills that can be saved, and the duration is limited depending on scope or carrier limits. 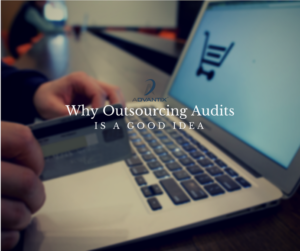 Depending on the auditing company, they may not work with you to find the underlying causes of the errors – they’ll simply identify that they happened and work to recoup the money, potentially leaving the error to continue. If you are having a mobile optimization done then it’s up to you to approve recommendations that might save you more money. If you want to prevent ongoing errors, you’ll want to work with a company that seeks to provide a complete solution. 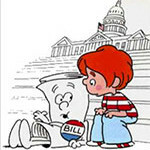 If all you need is a review of your past bills, then a simple one-time audit of past invoices can be effective. These simplified audits can also help check how well your current TEM provider is really doing – if another company can find more savings, it may be time to switch. There are, of course, other areas that savings may be found – but these are the most common. 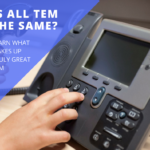 If you have many locations, high monthly spend (tens of thousands of dollars a month), or a rapidly changing environment, with the need to add, change or disconnect lines frequently then an ongoing monthly TEM audit may be what you need. If you have a medium sized, stable company with just one or two locations and not a lot of mobile phones, then maybe you can get away with a one-time audit every few years. But if you are making changes, have multiple carriers, a complex environment, or have added or renegotiated contracts, then regular review and management is the best idea. Month after month, a TEM provider will check your bills and confirm that you’re not overspending. They’ll resolve any discrepancies quickly, and continually work to be sure you’re not spending a dollar more than you have to on communication expenses. If you don’t want to spend the internal resources on continually monitoring your telecom, and waiting on hold with the carrier to try and get your money back, then outsourced, comprehensive telecom expense management is viable option. The savings a TEM provider finds are often substantial enough to pay for the services in themselves.